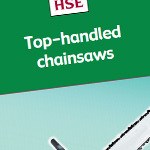 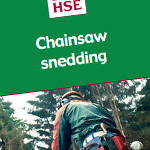 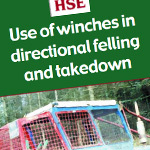 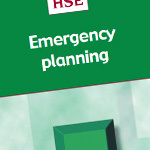 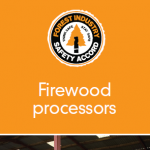 Here is a selection of downloadable PDF documents containing industry good practice and general information. 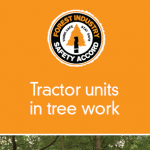 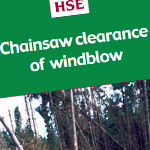 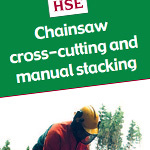 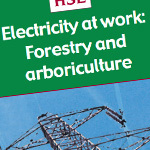 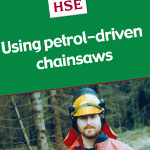 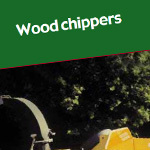 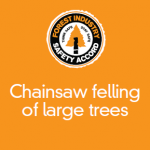 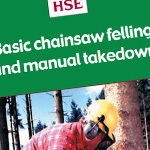 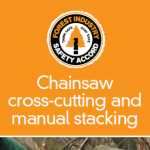 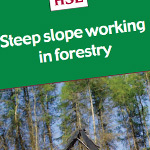 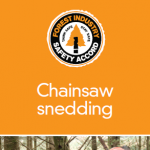 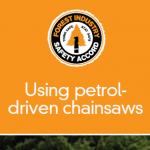 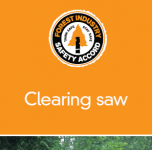 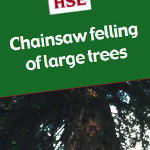 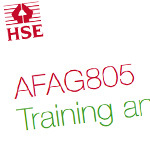 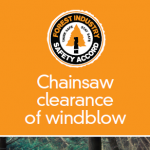 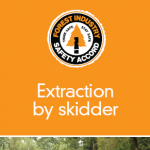 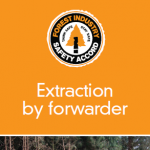 Please note that the Arboricultural & Forestry advisory group (AFAG) guides have now been super coded by The Forestry Industry Safety Accord (FISA) guides. 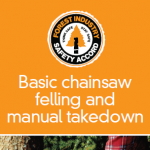 As not all documentation refers to the new FISA guides, both AFAG and FISA guides are available here for your convenience.